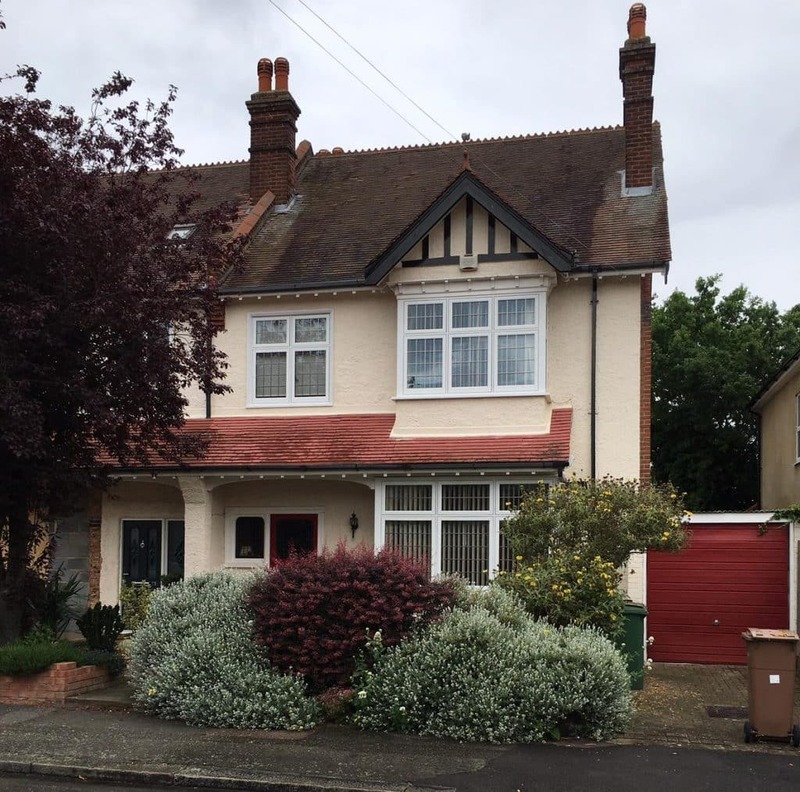 A semi-detached property in Wallington, Surrey with original timber flush casement windows. To this property, we supplied and fitted the very latest Revival PlatiniumNRG windows. Revival PVCu windows provide one of the most authentic timber period window replicas in modern materials. 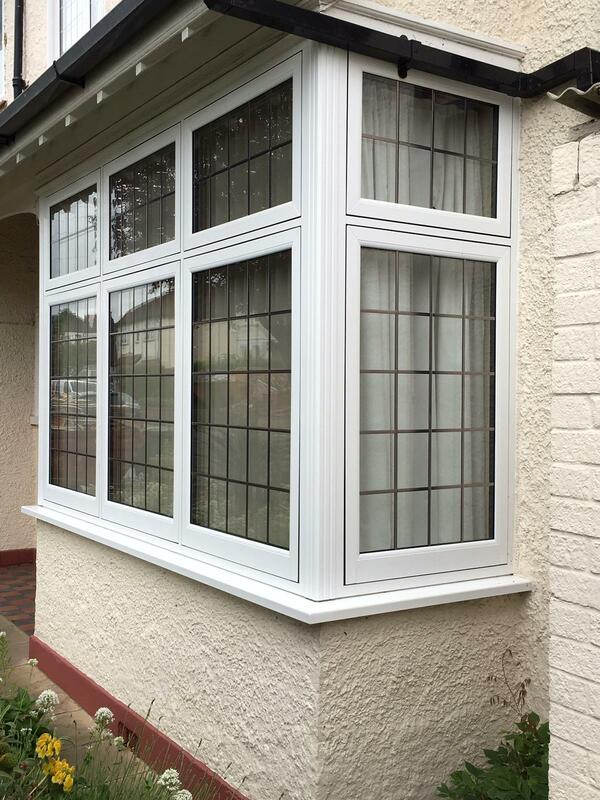 These modern flush casement timber-look windows reproduce all the authentic details of traditional timber windows. From the 85mm deep frames, traditional hardware, feature mullions and mechanical window joints. Every detail faithfully replicates the original timber windows fitted when the property was built. You can even have replica peg stays and handles. The window frames have seven internal chambers giving these period-look windows outstanding thermal efficiency. This installation has windows with the classic deep sculptured edge and mechanically joined mullions and transoms. All these details provide the features found in old timber windows such as tenon joints, mortice joints and much more. 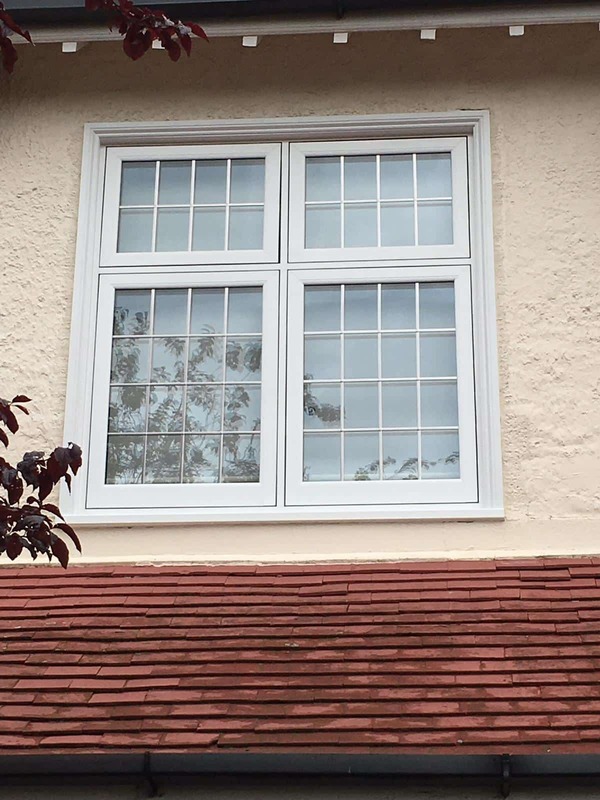 The window sashes sit flush within the frames and even feature a timber-look deep bottom rail &ndash; again mechanically joined. The attention to detail even extends to the window cills. While pvcu, they too have all the original window features such as the throat-drip detail. 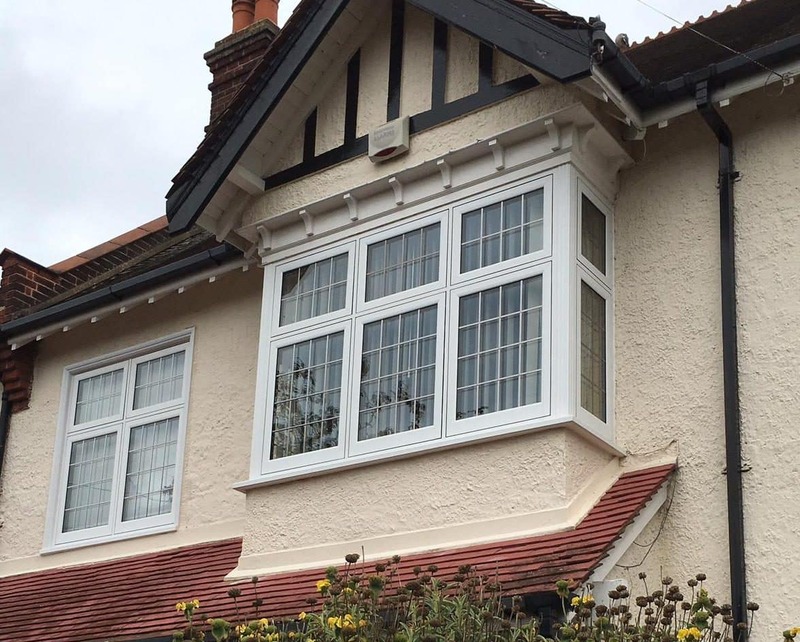 Perfect for the many Surrey houses fitted with original timber windows, these secure, energy-efficient and high quality replacement windows transform a home while retaining all its original features.